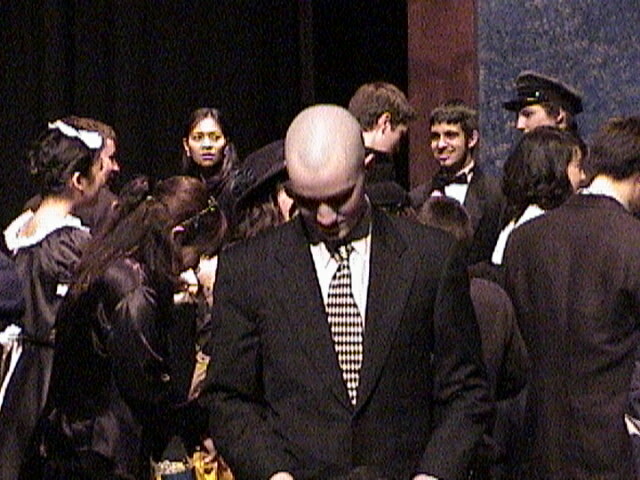 While back in High School, my youngest son Andrew had a tremendous experience as Daddy Warbucks in his BCCA school’s Annie musical . He even shaved off his hair to really get into the part! The entire school rallied around the musical, resulting in a great sense of school spirit and camaraderie. Thanks to the hard work of the drama teacher Mrs. Birth and the music teacher Mrs. Gleimus, the participants blossomed and became a close-knit team. I was very impressed by the quality performance of all the youth that put their heart and soul into the production. The 9-year-old girl who played Annie was superb. One person commented that she was as good as the original Annie! Her fellow orphans were cute, endearing, and believable, especially in the song ‘It’s a Hard Knock Life”. Another real star in the show was the orphanage director Miss Hannigan, who demonstrated a wonderful slapstick humour: “Why any kid would want to be an orphan, I’ll never understand”. And who can forget the good-natured BCCA Principal Mr. Jarvie who surprised everyone when he was wheeled in as President Roosevelt! 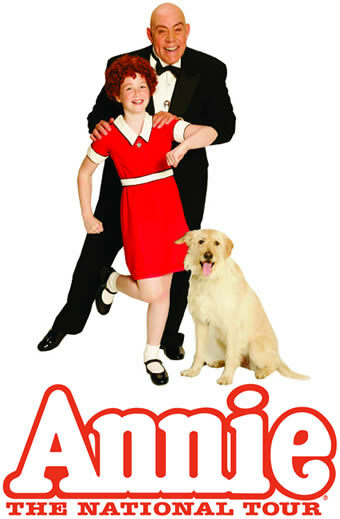 The Annie musical began at the Alvin Theatre on April 21, 1977. The New York show went for 2,377 performances, making it the third longest running musical of the 1970s. In 1982, the movie version was released starring Albert Finney, Aileen Quinn, Ann Reinking, and Carol Burnett. One of my favorite songs from the Annie Musical is ‘Tomorrow’. Going through a bitter 1930’s depression, it gave people great hope to remember that ‘The sun will come out tomorrow’. 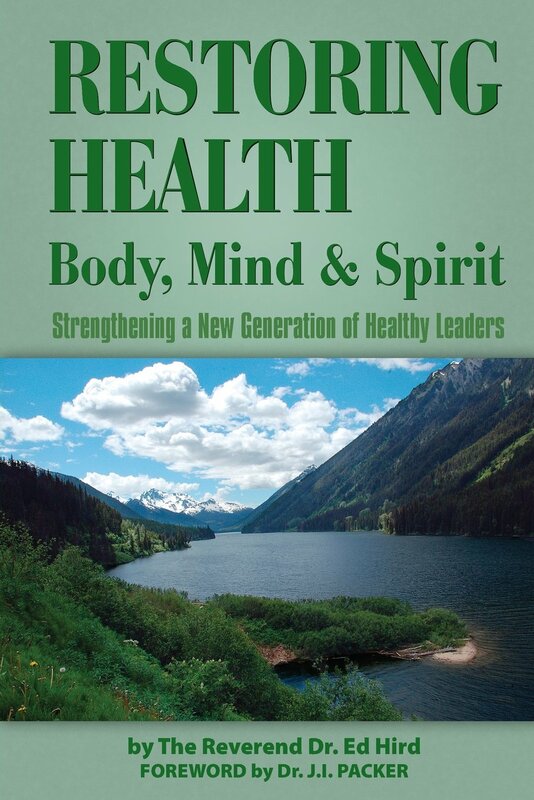 It is easy to be stuck in the past, in fear and discouragement. The ‘Annie’ musical reminds us to be future-oriented. To believe in the future gives us the courage to face each day’s challenges. “Just thinkin’ about tomorrow clears away the cobwebs and the sorrow.” Life can beat us down and make us want to give up. The Annie musical reminds us that “ya gotta hang on ’til tomorrow come what may”. The future can seem very mysterious and inaccessible. The Annie musical reminds us that : “Tomorrow! Tomorrow! I love ya Tomorrow! You’re always a day a way!” Visionary people believe that there is hope for their future, that life is worth the struggle, that breakthroughs will come if we don’t give up. The Annie Musical also reminds me that all of us feel alone at times; all of us can feel like orphans. Life can sometimes feel very overwhelming. 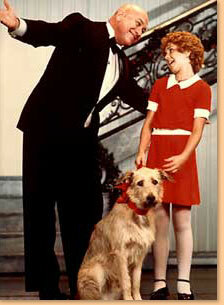 The answer for Annie’s plea was adoption by Daddy Warbucks. The answer for our pleas in the 21st Century is the Spirit of adoption. All of us long for a father who will accept us and love us as we are. Jesus said: “If you have seen me, you have seen the Father.” Jesus reveals the heart of a true, loving Father, a Father who loves us beyond measure, a Father who longs to adopt us as his very own children. God has a special place in his heart for the fatherless, the abandoned, and the rejected. All of us at some level are little Orphan Annie. All of us are waiting to be loved. Daddy Warbucks sang to Orphan Annie: “Something was missing but dreams can come true; that something was no one but you”. Just like Daddy Warbucks, the heavenly Father is longing to adopt you and give you a new silver locket, if you will just say ‘yes’. The Father loves you beyond your wildest dreams. The Father rejoices over you, and is saying, “It’s okay to come back home. The table is set. The Adoption Party is ready to begin!” God’s family, the Church, would love to throw a party in your honour this very Sunday! See you then. Categories: Uncategorized | Tags: 1930s depression, Adoption Party, Aileen Quinn, Albert Finney, Andrew Hird, Anglican Mission in the Americas (Canada), Ann Reinking, Annie Musical, Avlin Theatre, BCCA School, Carol Burnett, Chicago Tribune, Church, Daddy Warbucks, don't give up, father, Father's heart, feel alone, future, future-oriented, God's Family, Harold Gray, Heavenly Father, It's a Hard Knock Life, Jesus, Just thinking about tomorrow, Little Orphan Annie, Little Orphan Otto, Miss Hannigan, Mr Ian Jarvis, Mrs Birth, Mrs Gleimus, Musical, New York, orphans, Otto, overwhelming, President Roosevelt, silver locket, slapstick, Spirit of adoption, Sunday, The Father Loves you, The sun will come out tomorrow, Tomorrow, visionary, ya gotta hang on 'til tomorrow come what may | Permalink.